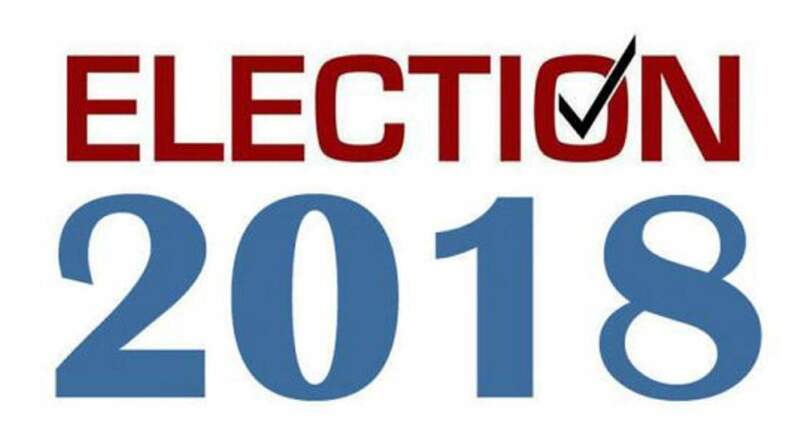 Democratic candidates for local, state and national offices rallied voters Saturday evening as part of the Colorado Democratic Party’s Colorado for All bus tour around the state. More than 150 people gathered in the Powerhouse Science Center to hear from Democratic candidates less than 10 days before the midterm elections. Speakers included nominee for Colorado Senate District 6 Guinn Unger, nominee for 3rd Congressional District Diane Mitsch Bush, University of Colorado regent at-large nominee Lesley Smith, secretary of state nominee Jena Griswold, attorney general nominee Phil Weiser, former U.S. Secretary of the Interior Ken Salazar, former governor Roy Romer, lieutenant gubernatorial nominee Dianne Primavera and gubernatorial nominee Jared Polis. Candidates gave their pitch to a vibrant crowd for why they and their Democratic peers should be elected to office. 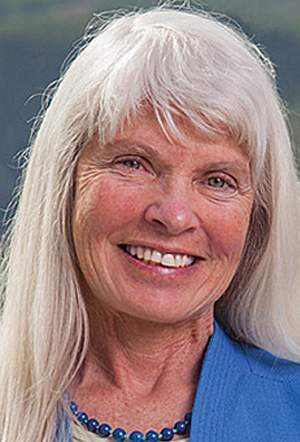 Weiser warned that Colorado’s democracy is at stake. Mitsch Bush promoted protecting and expanding public education, health care and rules to keep the environment. Primavera talked about her battle with breast cancer and how it sharpened her focus on improving health care for all Coloradans. Polis stressed the importance of public lands and early education for children. He also promised to stand up for Colorado. 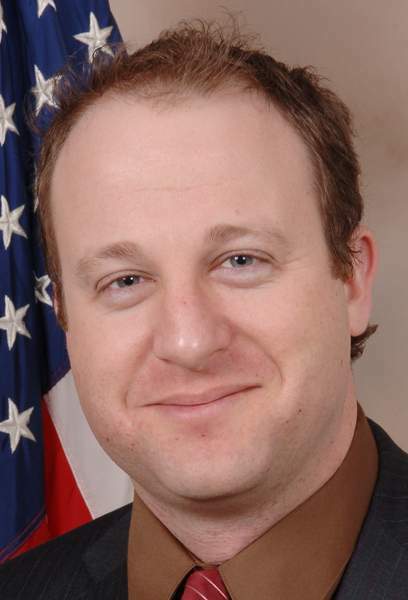 “I’m willing to take on this president or any president to protect our Colorado way of life,” Polis said. Janice Bryan of Mancos said she came to get a chance to meet the candidates, to get a feel for where they stand on different issues. Bryan came with her friend, Kimberley Sheek, who said seeing the candidates speak gives her a better senses of who to vote for. “We want to get the vote out and stay engaged,” Bryan said.